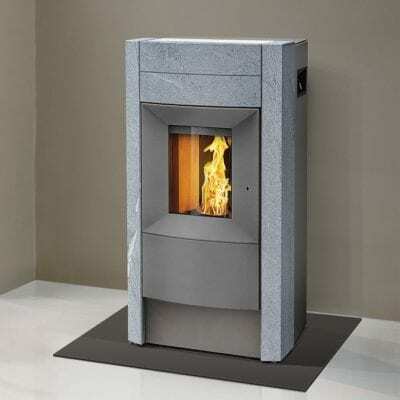 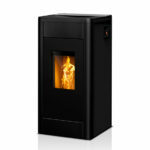 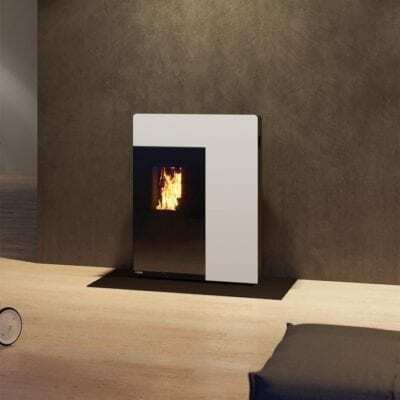 The FILO pellet fire is a versatile pellet fire with a wide choice of side panels, which can be selected to perfectly match the interior of your home. The wide, calm fire display creates a special atmosphere and a feeling of all-round well-being. 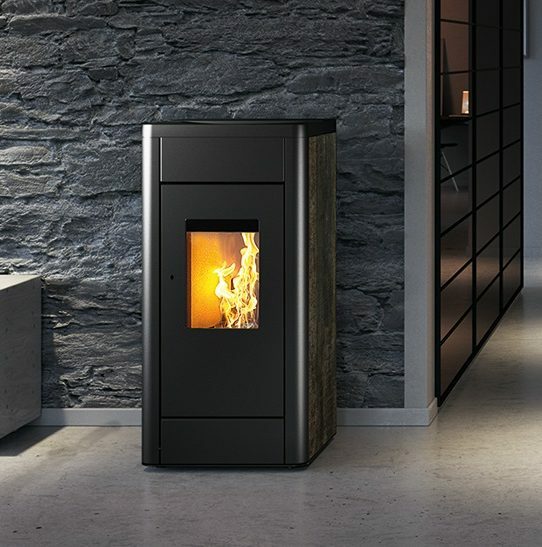 The FILO pellet fire is a versatile pellet fire with a wide choice of side panels, which can be selected to perfectly match the interior of your home. The wide, calm fire display creates a special atmosphere and a feeling of all-round well-being. 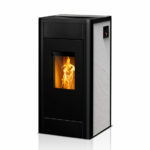 The room sealed fire also impresses with its innovative functions, such as touchscreen, room sensor and WIFI control. 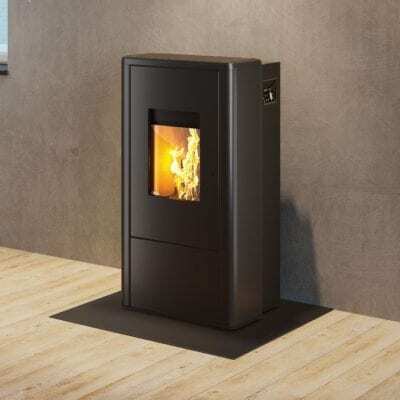 Dimensions 1070 x 520 x 585mm.